If you are cancelling an appointment within the 24 hour period before your appointment you will now be charged 50% of whatever your appointment would have cost originally for a Cancellation fee, and will need to leave a reason as to why you are cancelling your appointment within the 24 hours. You will have the option to pay it when you come in for your next appointment or pay it right away through the phone with us (604-936-3661). You will not have the option to cancel your appointment online and will have to call our shop. This fee of 50% also applies to no shows as well. Finding and getting to Mint Hair Lounge is easy! 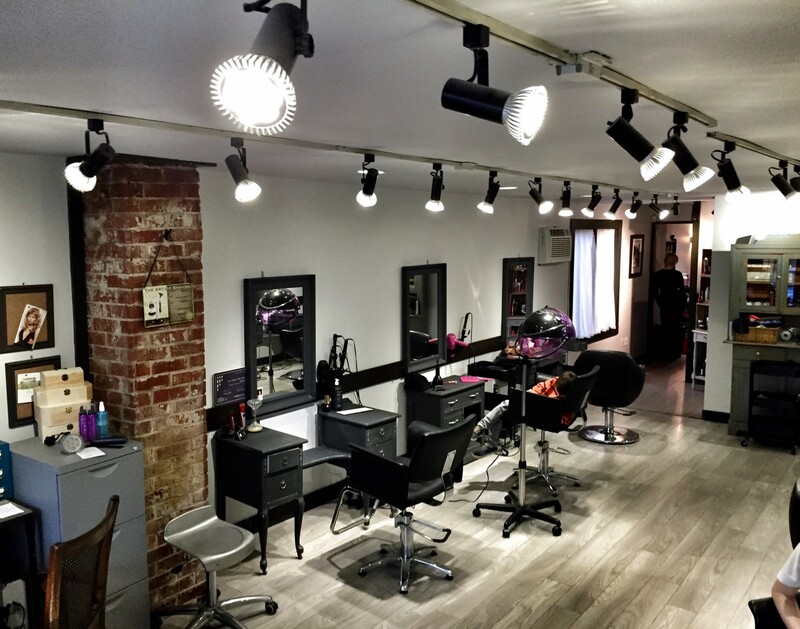 Mint Hair Lounge is located in beautiful old town Port Moody. It fits us well – small, quirky and full of style! We’re easy to get to and there’s parking right outside the door along with a variety of small shops. Use the map below to locate us or get directions. We look forward to seeing you soon!